Martinjuana310, you truly made our day with your thoughtful & kind review about Top Crop - thank you SO much! We tried to think about every detail before we opened our doors back in Oct. of 2018 and we appreciate those who see the welcoming atmosphere we tried to achieve! && GREAT choice -- we picked up our first round of Ten Four Farms flower about a week ago and our clients have really dug it so far. We hope to see you again, have an amazing day!! Great location and staff is super helpful! 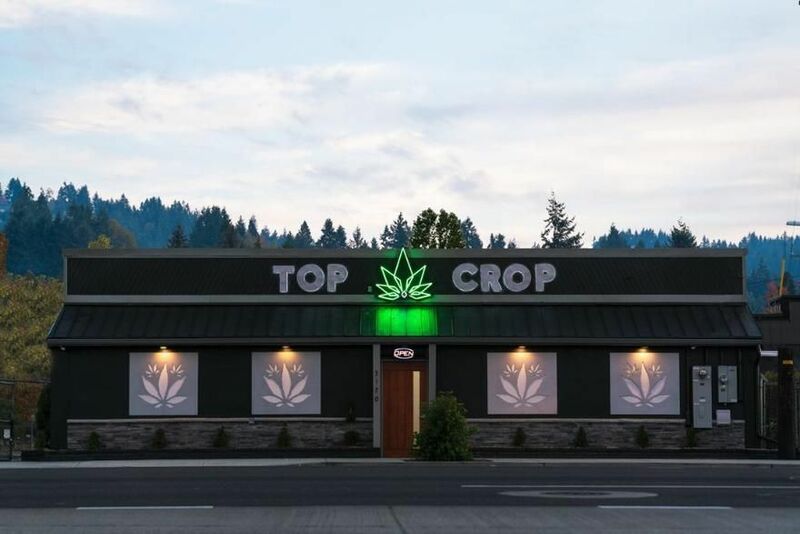 Thank you for stopping by The Top Crop and for taking the time to write a review about your experience! Much appreciated limitlessskyes. :) Have a fantastic week and we hope to see you again soon! Thank you for the kind words Jeff.m! We try to pick the best cultivars, processors, etc. 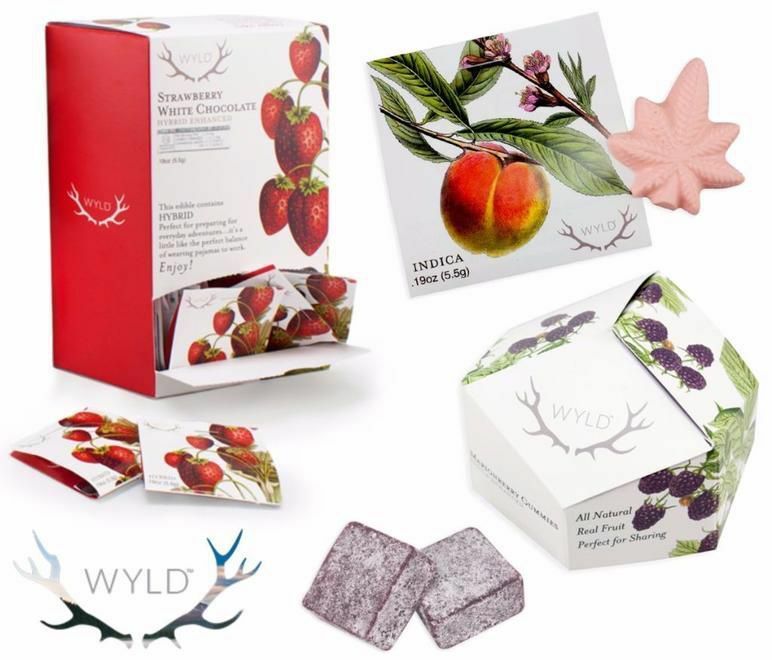 to stock on our shelves because our focus is quality > quantity! We hope you are impressed each and every time you visit Top Crop - we hope to see you again soon but until then, Stay Lifted my friend. Wow! This dispensary is AWESOME! The name is very befitting,for their flowers are unbeatable.Top quality all around. You just can't go wrong with any selection. Prices are very reasonable. With strains starting at $4.00 per gram. The workers are quite knowledgeable and friendly/personable. Daily deals make purchases even cheaper. Far and away the best dispensary in town! Highly recommend this dispensary to anyone, whether recreational or medicinal. Woodmeister -- thank you for the super thoughtful and kind review about Top Crop! It is such a pleasure to be able to serve our community some of the best that Oregon has to offer and appreciate the fact that our customers see the difference, too. You truly made our week. We hope to see you again soon! WOW - the flower selection here is superior to anyone nearby in W. Eugene. I was helped out by a nice young lady and 20% off end of year sale made the service even better. You sure know how to make a crew's day, ChiefinClifton33 -- THANK YOU for the kind words! We are happy you were able to take advantage of our 20% off sale and we hope you stop by again before the new year starts so you can save again. :-D Have a wonderful day!! I love this place! It had everything I was looking for. Great selection of strains, prerolls, concentrates, edibles, accessories and the prices to fit my limited budget. The employees are knowledgeable, and personable. The ambiance and tunes are a plus as well. It is definitely a worthwhile stop. Upbeats457 -- thank you so much for your kind words and for taking the time to write such a thoughtful and thorough review; we take great pride in the products we sell, even when it comes to our $4/g tier. We hope to see you again soon, stay lifted until then! Thanks for stopping into Top Crop and checking out the place -- we hope you dig all of the upgrades we've done to the place :). In addition, thank you for the kind words in your review, we appreciate it. We hope to see you again soon, scottp93. I stopped in and was helped out by Trent and the manager, whose name I cannot recall but was very friendly. By far one of the most informative dispensaries in town- spent at least 20 minutes explaining CBD to me and I learned a lot of new things today. Thank you for your patience and information. I will be back! Thank you so much for stopping by and for the kind review!